“Men are from Mars and women are from Venus” - that’s the saying at least. Often times we focus on the differences as a reason for division, but what if visiting the other planet led to discoveries about ourself and even God? 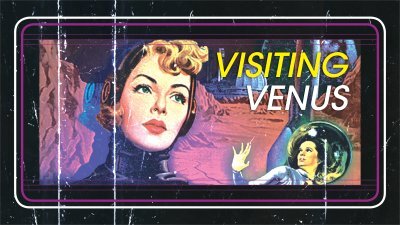 In “Visiting Venus,” we will explore the unique beauty that God put into all women. As we look in we will see that there is a reflection of God’s image that is captivating and impacts the way we live. This is a message series about women but for everyone. So get your spacesuit on and let’s take off on this journey together.